Order by following the prompts below and then collect from your favourite HSH member. 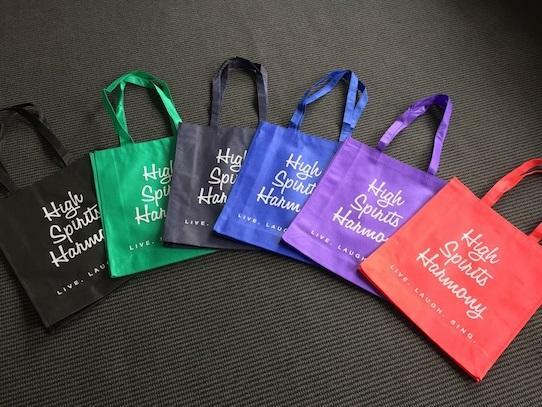 Alternatively, flick us an email to enquiries@highspiritsharmony.com and we will arrange an alternative method. Also on sale at our gigs.